The game will take place in a number of new locations including a brand-new Star Wars planet called Bracca, in which you’ll play as Cal as he hides from the Empire in plain sight and is forced to be on the run after he exposes his powers. 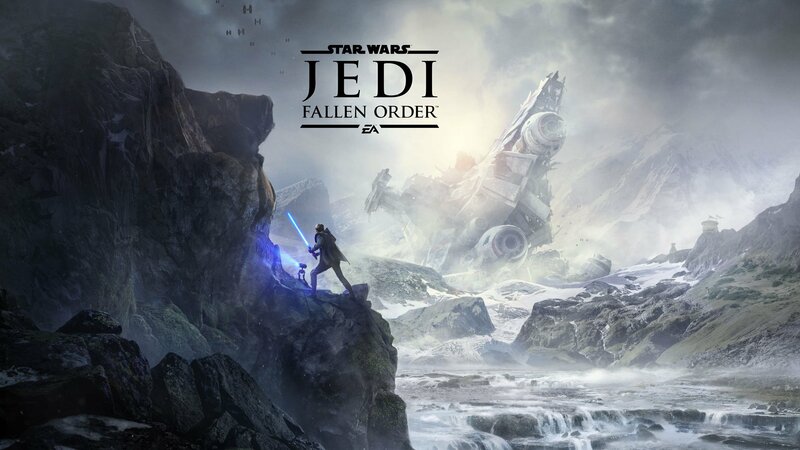 Star Wars Jedi: Fallen Order is set to release on November 15th, 2019 for Xbox One, PS4, and PC (via EA Origin). You can pre-order the game now.